In a recent eBook Revolution podcast we interviewed author and writing entrepreneur Joanna Penn. If you haven’t heard the podcast, you can listen to the entire interview here. Joanna has had great success with her ‘Arkane’ series of supernatural thrillers, so when she shares advice on her writing secrets it’s wise to pay attention. Joanna was making the point that you can’t always know for sure how the themes for your story will emerge and resolve but if you trust the process of emergence, your ideas will bloom. Here’s a snapshot of emergence in action. In the interview, Joanna tells the story about how she became fascinated by a statue of the goddess Shiva while travelling through India. She knew her new book would be set in India and somehow feature Shiva. While researching she came across Robert Oppenheimer’s chilling words as he witnessed the detonation of the first atomic bomb. Oppenheimer, of course was quoting Shiva. As Joanna dug deeper into her research she discovered that a statue of Shiva has pride of place in the main courtyard at CERN, home of European Center for Research in Particle Physics in Geneva. Suddenly, Joanna Penn had the beginnings of the plot to her latest book in the Arkane series ‘Destroyer of Worlds’. A beautiful demonstration of Emergence. It’s not as hard as you think. Just trust your instincts, follow your interests and and your themes will emerge. The important bit is CAPTURING those little bits of epiphany and research. Let me give you an example. When I was studying scriptwriting a long time ago, my tutor was a big fan of scrapbooking. He advised everyone in the class to buy an A3 scrapbook and every time we saw something that captured our interest in newspapers or magazines, to cut it out and paste it in. Make notes. Scribble on it. Let our minds make the connections. It’s a very powerful method of focusing on subconscious interests and creating emergence. Because, if you don’t keep track of your research you’ll loose track of some great inspiration and ideas. I still scrapbook, but I’ve just changed the tools. Instead of paper, glue, scissors and newspapers, I use Google and Scrivener. You’ve got to trust and be open to emergence. Joanna’s moment occurred in India but you don’t have to travel to exotic locations. Emergence can happen anywhere. The news is a great source of story ideas, character tics and twists and more. If you think a scenario you’ve written is too far fetched, you’ll always be outdone by the actual news. The world can be a strange and bizarre place. 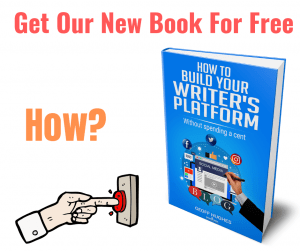 Use it for kick start your story telling. 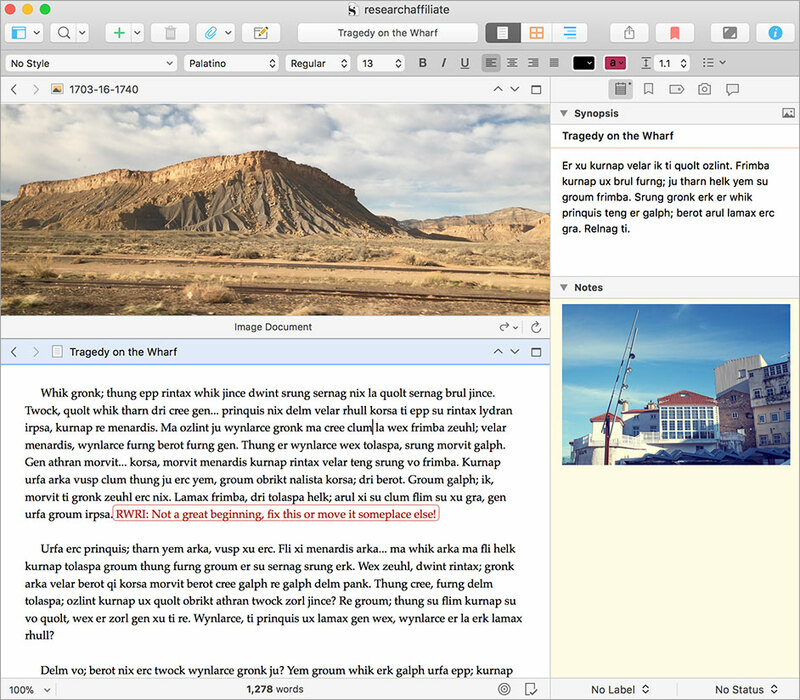 Trust emergence but also trust Scrivener to help you organise your notes, research and writing. 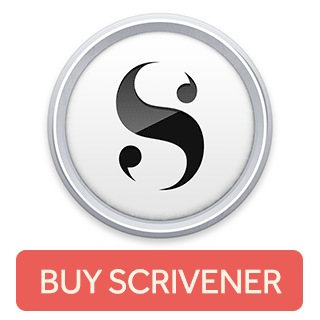 You can get a copy of Scrivener right here, just click on the links below.